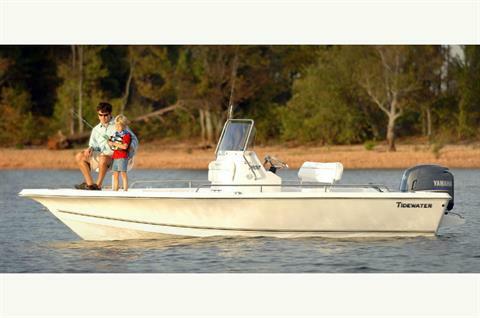 2015 Tidewater 1900 Bay Max very clean with Honda 150 four stroke. 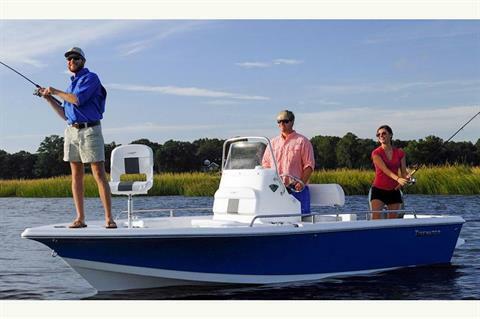 The 1900 Bay Max is a truly affordable package with all the features. 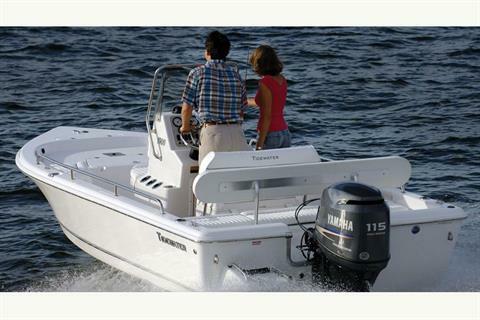 Hydraulic steering, dual live wells, gunwale rod storage are just a few.